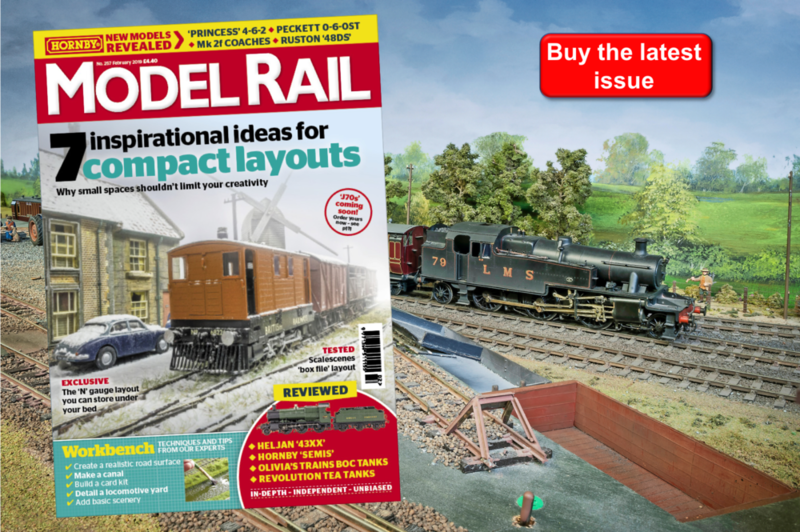 It’s taken 25 years to build so far and is nearly complete, but JACK ANZIANI has never been in a hurry to put this outstanding showcase of model making talent to bed, and there’s a good reason why. 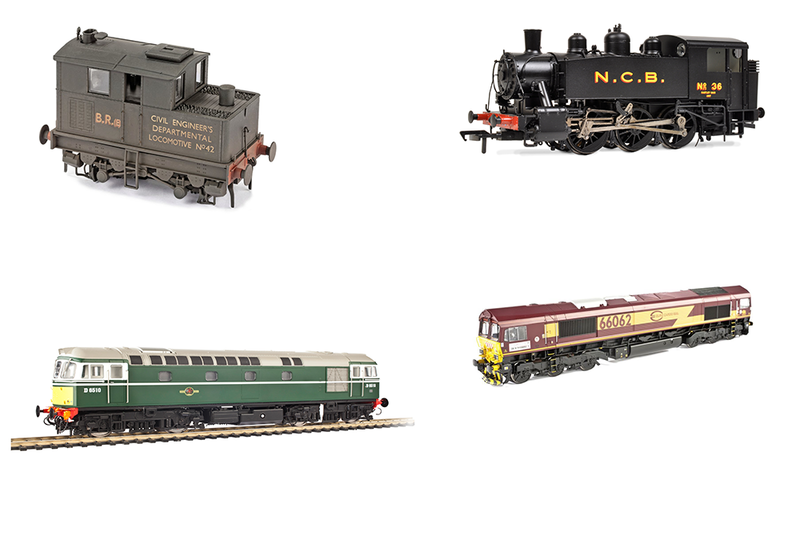 This beautiful 7mm scale layout is home to a wide selection of scratch built, kit-built, and ready-to-run locomotives, and even has it's own working tramline! Plus: How to sculpt a figure by Andrew Stadden.